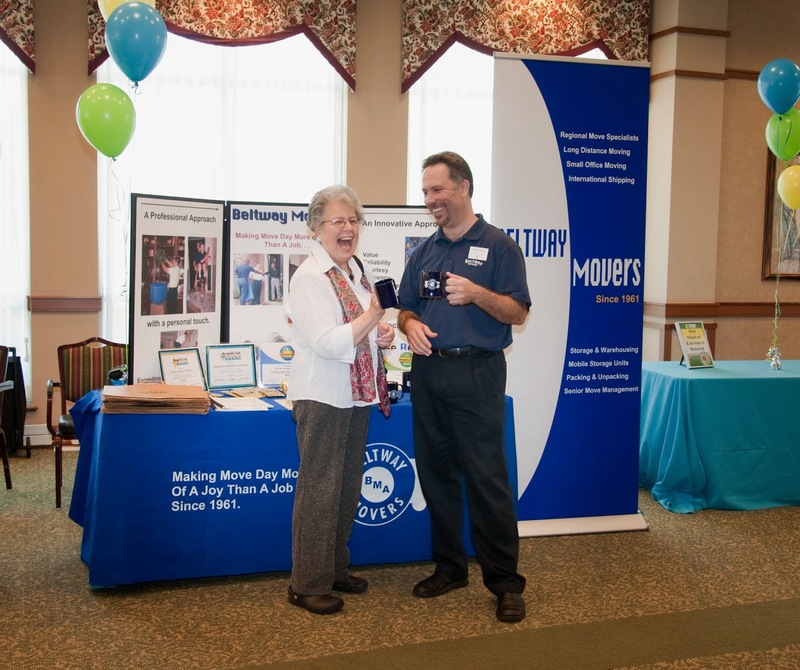 This month we want to highlight Victor Folea, Beltway’s very own vendor show extraordinaire! Victor attends vendor shows at multiple retirement communities and independent living facilities in Maryland, including Aspenwood Senior Living and Riderwood in Silver Spring, MD. 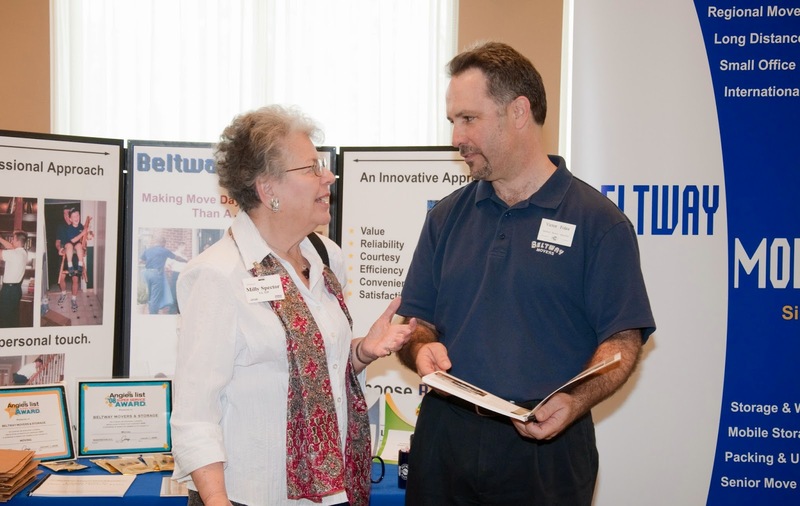 The vendor shows cater to independent living and retirement communities, and allow Victor to share how Beltway is the perfect partner to help the elderly move into retirement communities. Beltway understands that moving isn’t easy, especially when downsizing. While at the shows Victor gives tips on what the residents should keep with them on the day of the move, i.e. snacks, slippers, books etc., and explains how Beltway makes moves as seamless as possible. In addition, Beltway makes the day more relaxing for the elderly residents – they make sure to leave the chair and television as the last items that are moved, and the bed as the first piece of furniture that’s set up, so the move is as stressLESS as possible for the resident. Victor does more than work at vendor shows. He really embraces caring for the elderly before, during and after their moves. The first Thursday of every month Victor attends a networking group called GROWS (Grass Roots Organization for the Well-being of Seniors). The organization caters to the elderly and their well-being. He discusses the elderly community and works to make sure they receive the care and respect they deserve. In addition, four times per year Victor is a guest on the Eric Stewart “Pointing You Home” Show. The show focuses on home ownership and related issues. It’s a great listen, if you’re in the market to move. Do you have an elderly friend or parent that’s interested in moving to a retirement community? If so, call Beltways Movers today at (703) 971-3550. Making Move Day More of a Move than a Job Since 1961. The owner of Beltway Movers has often said we want to be your mover for life. Beltway began helping people in their DC apartments move in the late 1960s. We have moved many of the same customers to their starter home, then their dream home and so have been called on again to move them into independent living communities. There is a generation that has grown up in the DC area and Beltway Movers has grown alongside them. 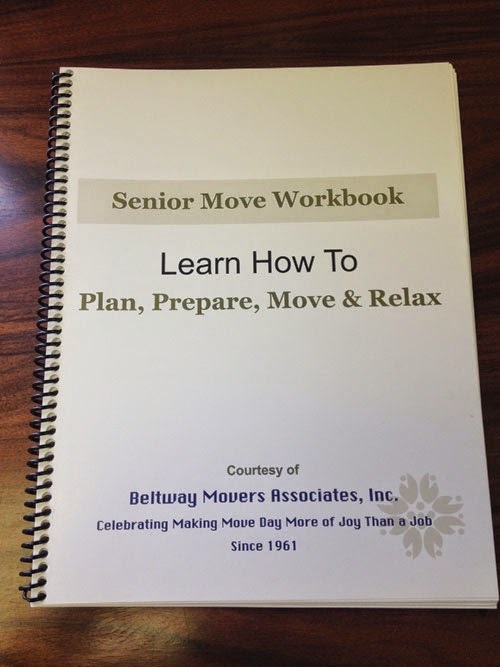 To learn more about downsizing and getting organized for a senior move Beltway offers a 64 page page Senior Move Workbook entitled Plan, Prepare, Move & Relax to our clients who ask for a consultant with Victor. To find out what else Victor suggest should be in your personal essential move kit on move day click here! Beltway Movers offers a complete list of communities that we regularly serve for seniors. Please see the complete list below.